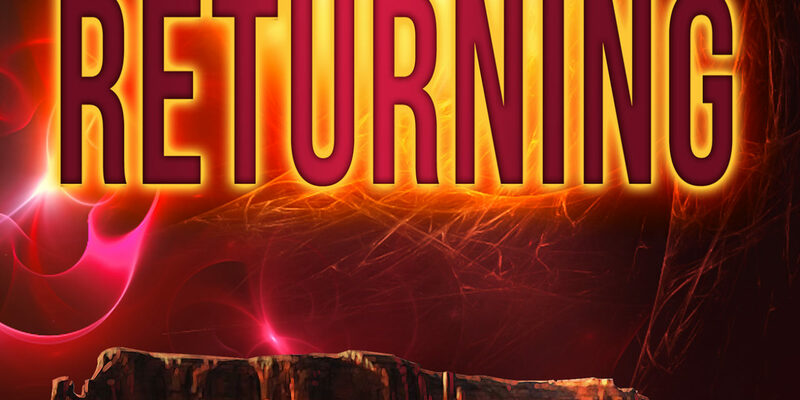 Absolute Love Publishing is excited to announce the exhilarating release of “Adima Returning,” the second book in The Adima Chronicles, by YA fantasy author Steve Schatz. As the adventure continues, the faithful friends find themselves, once again, at the center of a conflict between light and dark. The Sacred Cliff is crumbling and with it the Adima way of life! Weakened by the absence of their beloved friend James, Rory, Tima, and Billy must battle time and unseen forces to unite the greatest powers of all dimensions in one goal. They must move the Sacred Cliff before it traps all Adima on Earth–and apart from their primal energy source–forever! Aided by a surprising and timeless maiden, the three light-weaving teens travel across the planes of existence to gain help from the magical creatures who guard the Adima’s most powerful objects, the Olohos. There is only one path to success: convince the guardians to help. Fail and the Cliff dissolves, destroying the once-eternal Spheres and the interdimensional light weavers known as Adima. 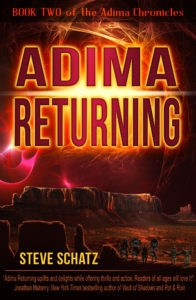 Like the exciting adventures of “Adima Rising,” the second spellbinding book of The Adima Chronicles, “Adima Returning,” will have your senses reeling right up until its across-worlds climax. Will conscious creation and the bonds of friendship be enough to fight off destructive forces and save the world once again? “Adima Returning” is now available in digital and paperback formats from Amazon, B&N.com, Kobo, and the Absolute Love Publishing Store. Pick up this must-read YA fantasy adventure today! 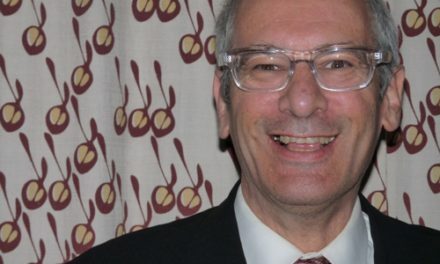 Steve Schatz’s writing spans television, magazines, plays, and several books. He has traveled the world speaking on more effective methods of learning and doing. Through it all, he has been guided by spirit guides. A life-changing experience with a dreaming woman brought him to the vision that laid the foundation for The Adima Chronicles. He is at work on the next book in the series. Contact him at his website: www.SteveWrites.com.